Mobile game is a billion-dollar industry. 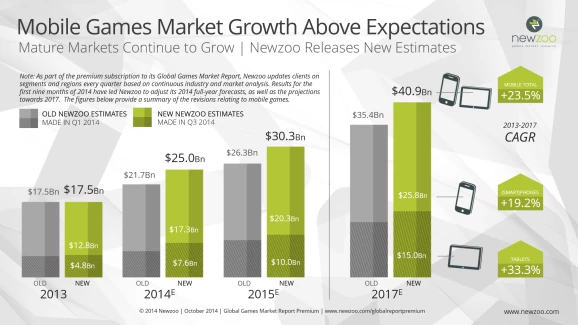 According to the report from NewZoo, Mobile games revenue worldwide was estimated to surpass 40 billion USD in 2017 and continue the trend in the following years. Yet almost all gamers earn nothing from that huge fortune to which they greatly contribute. In fact, many of them have to spend lots of money to play. We – The Akasic Network team – do not think that way. The situation has changed since the blockchain technology became more accessible and popular. We envision a future where players and gaming services providers can fairly share the benefits. And we aim to realize it by leveraging the blockchain technology to tokenize it: Tap. Play. Earn. All games running in the AkaPlay would reward gamers with an amount of our network fuel tokens at a certain ratio decided by the programmers. Players can totally earn a living by doing what they love – playing games. How about the game providers? Will there be any conflict of interest? In fact, with the offer of rewarding gamers in exchangeable tokens, the number of the people playing their game would skyrocket, leading to an unparalleled record of revenue from means like advertising or merchandising and licensing. 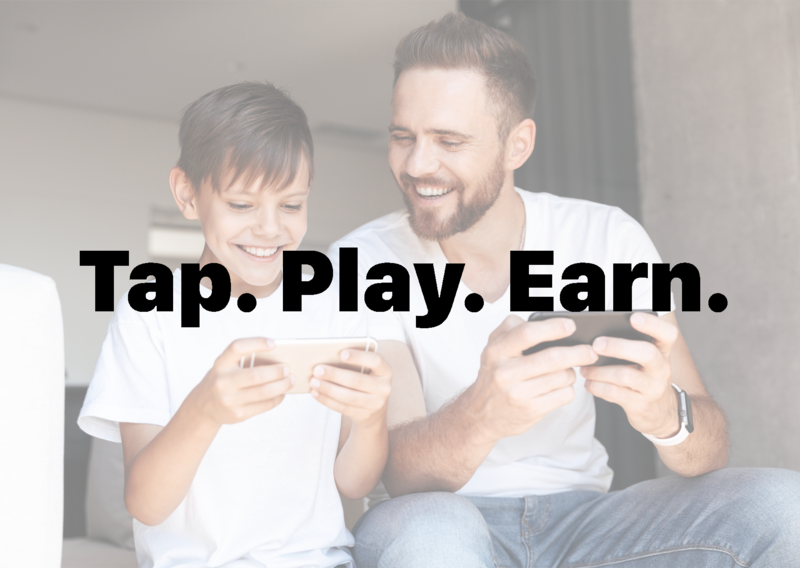 Moreover, there are actually game providers who willingly share a part of their profits with gamers to get their game played, which is reasonably enough in the trend of disrupting conventional industries with novel business model emerging from the adoption of the blockchain technology. 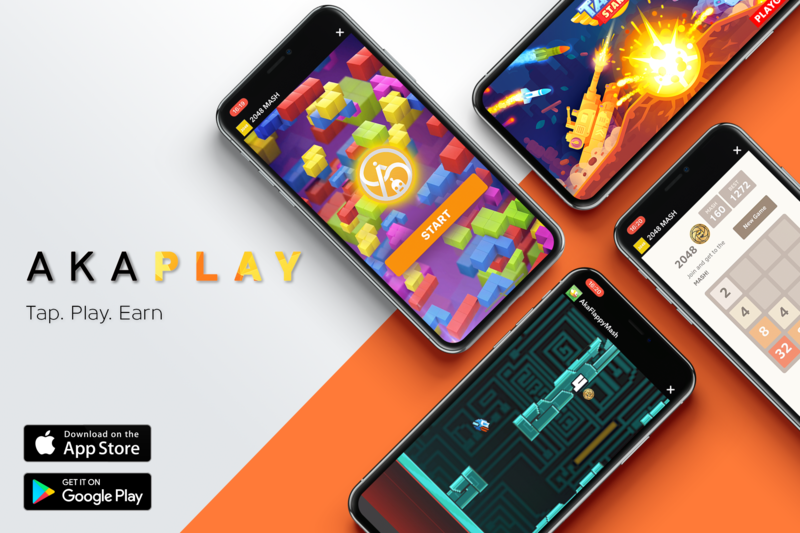 Being based in South Korea, AkaPlay in the Akasic Ecosystem definitely has a huge advantage to expand it network on a global scale since this country takes the fourth spot in the ranking of the worldwide mobile games revenue, bringing more benefits for both players and game providers. 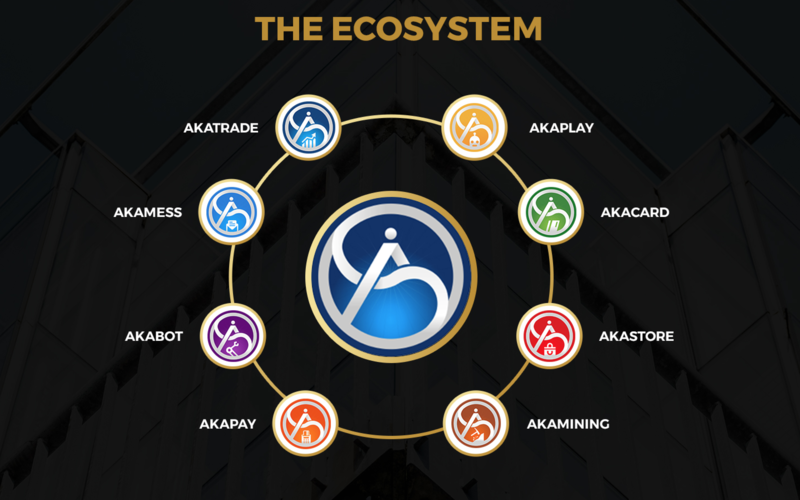 AkaPlay is now integrated into the AkaMess application. There are 2 demo games available for you to try and several games about to be released soon. Download AkaMess application here on both iOS and Android. Email us for question and proposals. ©2018 Akasic Global. All rights reserved. Now available for iOS and Android. Download it now!